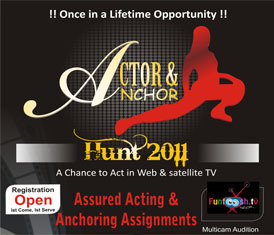 We are looking for foreigner male/female model or anchor for educational video shoot. Send your work profile with work sample. kofu39 Enter the letters as they are shown in the image .